Don't get hot and bothered this summer! Don’t let the summer sun get you hot and bothered, just come down for your next scheduled service to receive a complimentary Sun Shade. Let John Hughes Volkswagen keep you cool this summer. Don’t forget to ask for an air conditioning and cooling system check-up to make sure you and your car are ready for the glorious summer months! 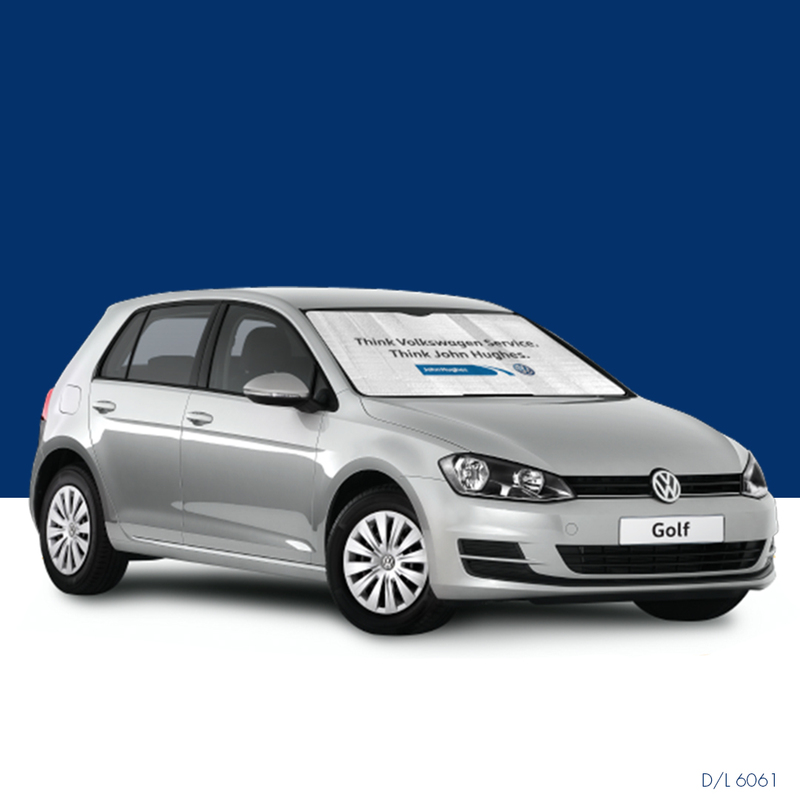 Available on all Volkswagen models.